Calling all Scoobies and NO BUNNIES! 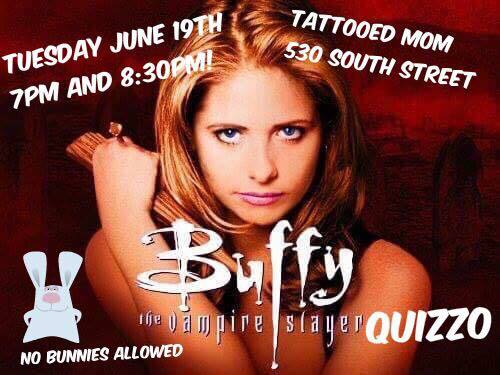 Buffy Quizzo is back for another round! 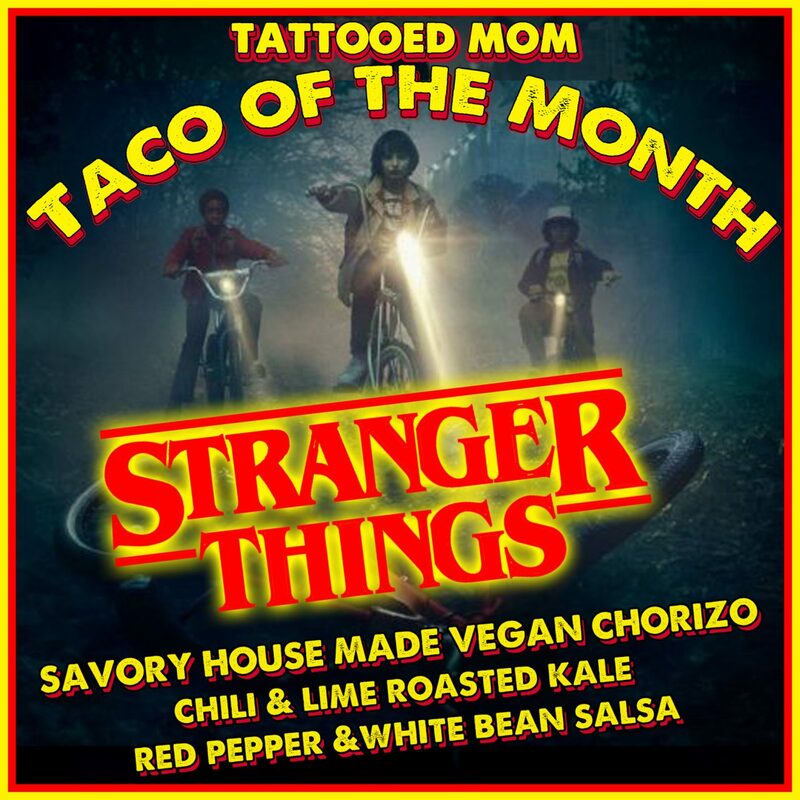 To make this very popular event more cozy for all you slayers, vampires, and demons, we’ll be hosting two rounds, at 7pm and 8:30pm! Tickets are FREE but currently SOLD OUT, so keep an eye on the Facebook Event & stop by that night in case we have extra spots! Grab Mr. Pointy, some holy water, & get ready to face the forces of evil and stake the competition! Costume contest & prizes for the winning teams! One lucky winner will walk away with Season 8 in its entirety! Join the Facebook Event and invite all your fellow Slayerettes!